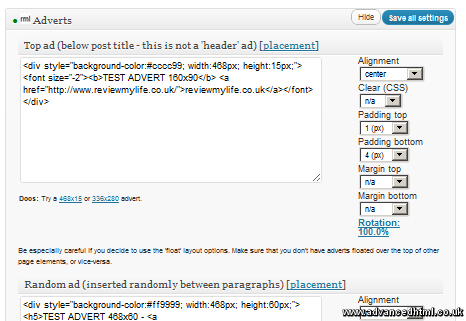 I’ve had many requestes from people who want to include different adverts on each post according to the post category. 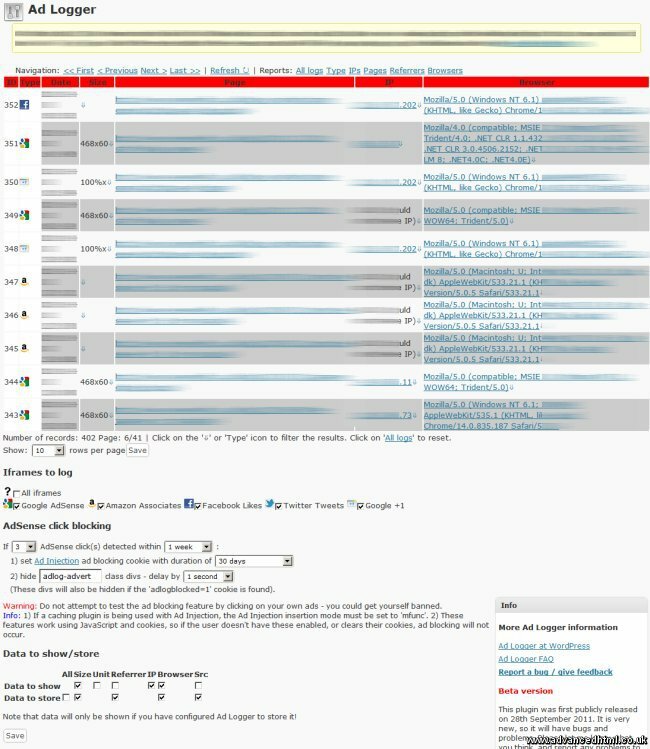 One example would be a football website that has a different post category for each team. They might want different ads to show depending on the team. E.g. ads for Liverpool F.C. might not appeal to followers of Manchester United! With Ad Injection there is no way to achive this directly in the UI, but by adding some simple PHP code to one of the ad slots you can do this. 2. Create a text files in this folder for each of the categories that you want an ad for. The text files should be named [category nicename].txt The ‘nicename’ of the category is the category name with spaces and dots converted to ‘-‘ and apostrophes removed. e.g. 3. Then put the code below (from the starting <?php to the closing ?>) into one of the ad box – shown above. The code will load the text file ad matching the category name when the post is displayed. This code will load one text file ad per post. If for example you had a post with the categories ‘Liverpool’ and ‘Manchester United’ it would load which ever ad it found first. If will ignore categories that have no text file in the directory. If you have a post with the categories ‘Liverpool’ and ‘Latest News’ then it will always load the liverpool.txt as long as you don’t create a ‘latest-news.txt’. This code will only work in ‘direct’ ad insertion mode. It won’t work in ‘mfunc’ mode. Show a default advert if no text file exists. Create multiple text files for each category and then randomly select one (shown below). 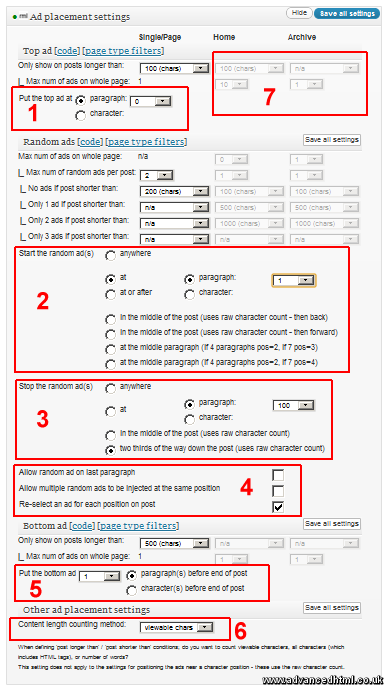 Here is a more complex example which allows each category to have a pool of text ads to choose from. It will randomly pick a file that contains the category nicename as a substring. If the category nicename is ‘liverpool’ the code will pick out any files in the directory containing ‘liverpool’, e.g. ‘liverpool.txt’, ‘liverpool1.txt’, ‘liverpool2.txt’. If you put this code into the ‘random’ advert and want a different advert to appear in each slot you should tick the ‘Re-select an ad for each position on post’ box in the ad placement settings of Ad Injection. This will pick a selection of adverts from an ad pool and display them all without duplicates. 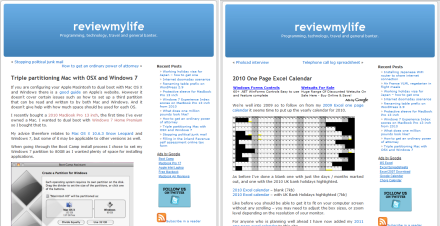 The use case for this could be if you want to display a selection of adverts down your sidebar. You might have a pool of 20 adverts, and this code can pick any number of those and show them in random positions, without duplicating any adverts. 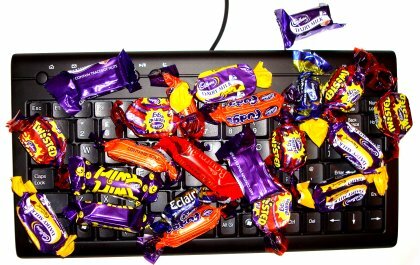 Name your adverts ‘widgetadpool1.txt’, ‘widgetadpool2.txt’, etc. Then modify the ‘$i < condition' in the for loop to select how many of the adverts you want to show. 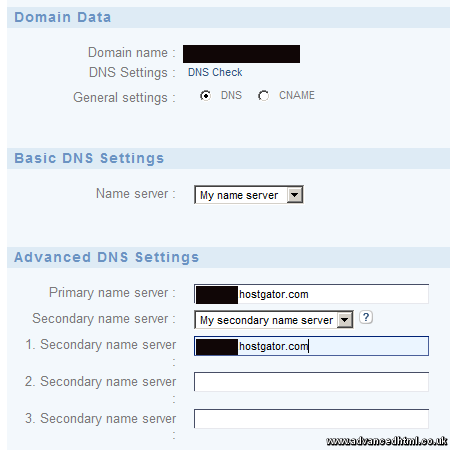 Using HostGator for your web hosting, and 1and1 for your domain name is not too difficult to set up. First of all you have to make sure that your HostGator hosting account knows about the domain name. If you have already added the domain to your account by either setting it up as the primary domain or as an addon domain then you need do nothing further at the HostGator end. 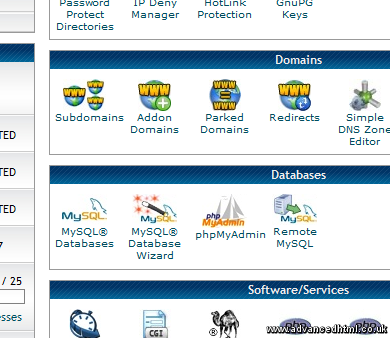 If you haven’t done this then log into your HostGator cPanel. Then in the Domains section click on Addon domains. Enter your domain name and all the other details you need and click on Add Domain. 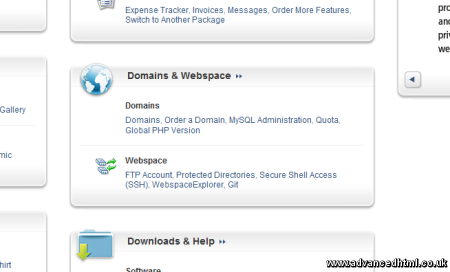 Whilst you are in the HostGator cPanel configure any email addresses for the domain name. Once you point the 1and1 domain to HostGator, 1and1 will no longer be responsible for collecting email to this address. HostGator will now have control of the email, so setting up any email boxes in advance to save you from losing any emails. Login to your 1&1 Control Panel. Click on Domains. 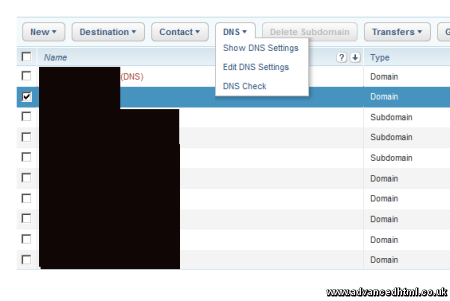 Select the domain name you want to point to HostGator and click Edit DNS Settings from the DNS pull down menu. You’ll get a warning saying the following. This means that if you change the name servers to point to HostGator then 1and1 will no longer be hosting your website, or your email. You will have to configure both your website and email via HostGator from now on. Select the option for ‘My name server’. 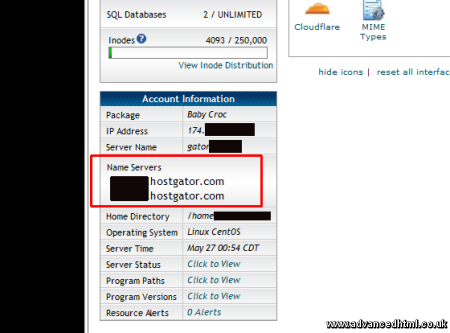 Then enter the HostGator name server names (there should be two of them) into the boxes. 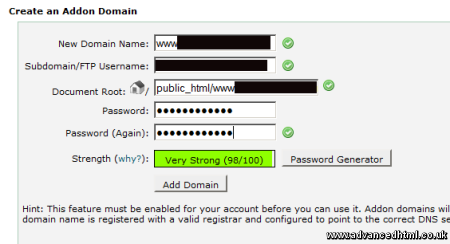 You can find the name server names on cPanel. Then confirm the settings on the 1&1 Control Panel. You’ll get a message saying it will take some time for the settings to take effect. This could be 24 hours, or even more depending on what DNS server you are using. After changing the settings keep checking the new domain so you spot when the changes are live you for. But beware – just because you can see the new site doesn’t mean everyone can. Leave the old site in place for at least 48 hours so you can be sure that all DNS records have updated. If there is already a live website at your original 1and1 hosting then you might have to think about copying the files over to HostGator before updating the domain to minimise any website downtime. This is fairly easy to do if your website just contains static HTML files. If however you are moving a dynamic website there is a lot more to think about. Whilst the DNS settings are propagating some people will see the website from the 1and1 hosting, and others from the HostGator hosting. 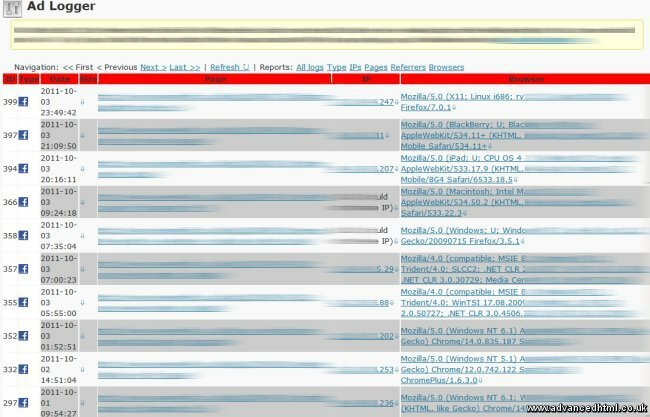 What if someone posts a comment on the 1and1 hosted site, and someone else posts on the HostGator site? It could be a nightmare to merge all the comments back together. You may therefore want to consider setting the old (1and1 hosted) site to read-only by disabling all new comments on it. A further difficulty is that moving a dynamic site requires more than just moving the files. You will have to create new databases, import the database tables and maybe customise .htaccess files or other config files if the configurations need to be different between the two hosts (which is often the case). One way to work around this is to set up the new version of the site in full at the new hosting provider using a secret dummy domain name. You can register a domain just for this purpose if you don’t have a spare one that isn’t in use. Just make sure not to tell anyone about it, and even better protect access to it to just your IP address using a .htaccess file. There are a lot more complexities involved in moving a live dynamic site from one host to another. If you want more information about moving a WordPress blog between hosts have a look at http://codex.wordpress.org/Moving_WordPress. 1and1 doesn’t have mod_deflate or mod_gzip enabled on its home or business shared server packages which means that many of the usual .htaccess tweaks to compress your web pages won’t work. Here’s something very simple tweaks that will work with 1and1, and with other hosts too. Set up your .htm and .html files so that they are parsed by the PHP interpreter by adding this one line to your .htaccess file. Then create and upload a php.ini file to your websites root directory. If you are using WordPress then this should be the same directory as the one where wp-config.php is. The contents of the php.ini should be as follows. 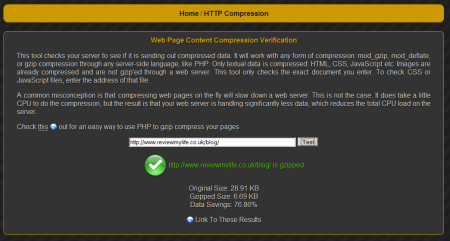 This line causes PHP files to be served as compressed if the browser supports it. And as we have registered .html and .htm as being PHP files they will now be compressed. You can test that the HTTP compression is turned on by using this simple HTTP compression checking tool, or by using the more comprehensive Page Speed add-on for Firefox from Google. 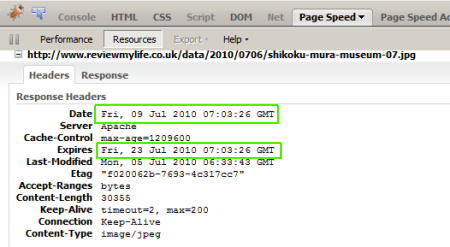 Another quick tweak you can make to your .htaccess is to increase the expiry time of your images, and other data files. This will result in quicker loading times for regular visitors as the files will stay in their browsers cache for longer. Add this to your .htaccess. You can increase the expiry times if you don’t think those files will change. 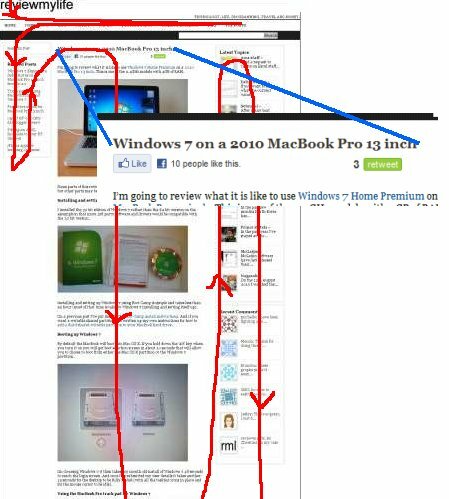 Use Google’s Page Speed add-on to verify that this has worked. Go to the Resources tab to see the headers for each individual file served from the HTTP server. Below you can see the current date/time, and that the expiry time is set two weeks into the future. Here are before and after results for Google’s Page Speed tool of applying both the above changes to another of my websites. 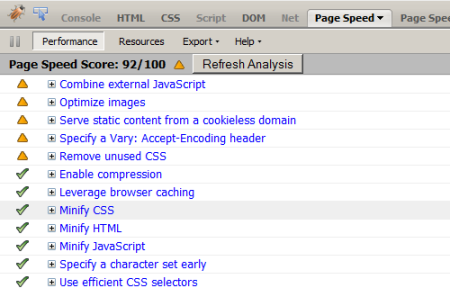 You can see that these quick changes give the website a small increase in score. This isn’t a big jump, but it may make a difference. 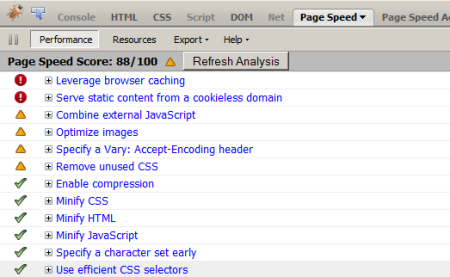 I highly recommend you look at the other performance recommendations from the Page Speed tool, as it can give you loads of ideas for how to make your site faster and more responsive.